The Pilgrim Trust has awarded nearly £70,000 to Elizabeth Fry for carrying out substance misuse work at the Approved Premises. The award will pay for the salary of a substance misuse worker for three years. Substance misuse has affected many of our residents’ lives and they will benefit from the project. 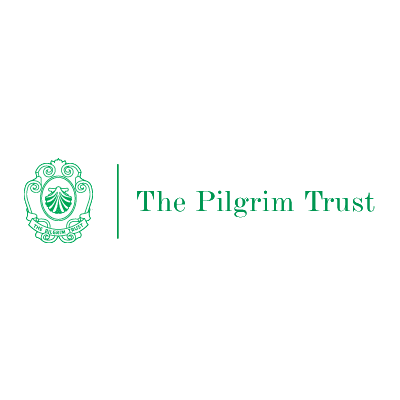 We are most grateful to the Pilgrim Trust for their most generous award.